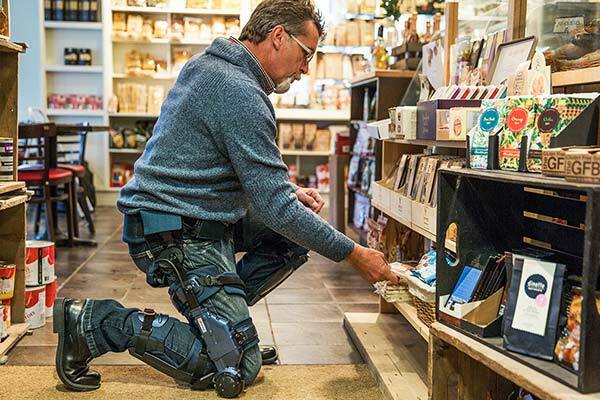 Many businesses and organizations, including manufacturers, are now exploring advanced powered and unpowered exoskeletons to enhance mobility, increase strength and protect against fatigue and injury in a variety of conditions. We think this will be great for productivity, but it also represents a boon for the elderly and the disabled who need additional support to be active and independent members of society. Here we take a look at the latest developments and what they mean for industry, health care, security and more. 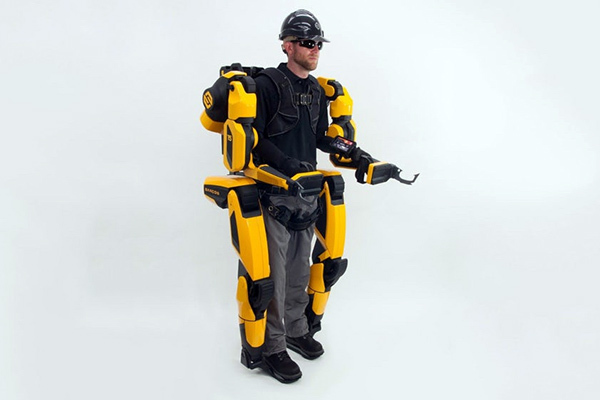 One class of exoskeletons includes various unpowered mechanical assists. These are typically armatures and braces that transfer loads away from vulnerable areas of the body – the neck, shoulders, arms and lower back – and down to the ground or to the hips. One example is the EksoVest from Ekso Bionics. The EksoVest is a lightweight frame that connects to the shoulders, arms and hips. With stabilizing joints, it’s able to take up the strain from tedious manual labor, especially when holding power tools and other objects overhead for extended periods. This is a boon for auto and construction workers, who experience high rates of work-related injuries that cost industry billions of dollars every year. 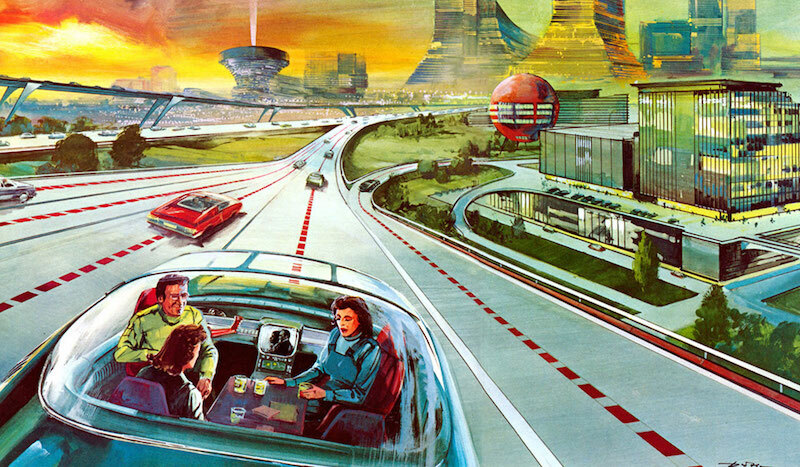 Right now, the EksoVest is being used by Toyota, Ford and BMW, with many others soon to follow. The Fortis, built by Lockheed-Martin, is a full-body skeleton that transfers loads directly to the floor. It has sophisticated reinforced joints, is easily customized to the wearer, and can hold 35 lb. loads without strain all day long. Additional attachments allow the unit to be customized for particular industries or tools. Many workers need additional assistance to increase their strength for the performance of repetitive tasks that are especially brutal on the lower back. 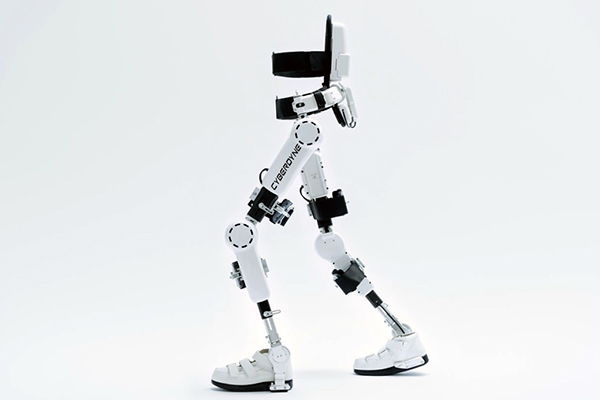 The Atoun, developed by Panasonic, has a battery pack and powerful motors built into the hip joints. Using sensitive haptic feedback sensors, the Atoun can sense how much effort is being applied by the wearer and feeds power to the motors accordingly. This device was developed in Japan as a solution for caregivers, where the rapidly ageing population requires younger workers to assist the elderly out of chairs, into bathtubs, etc. But you can see how valuable it would be for warehouse workers and delivery people moving packages all day, every day. 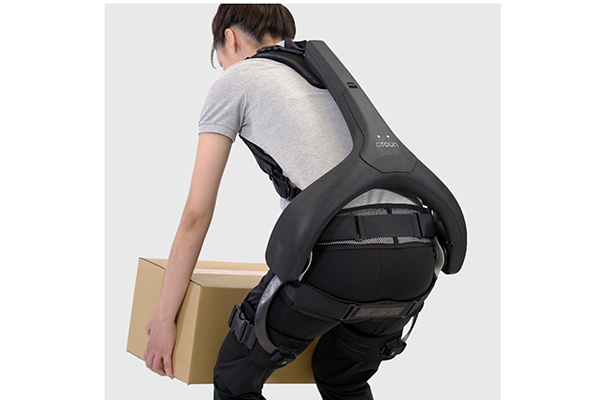 Lumbar assists like these are also being tested for firefighters, military personnel and security professionals who spend many hours on their feet carrying various types of heavy gear, yet still need to be mobile and energetic in response to emergencies. Many people have limited mobility, either because of injury, old-age or during physical rehabilitation. 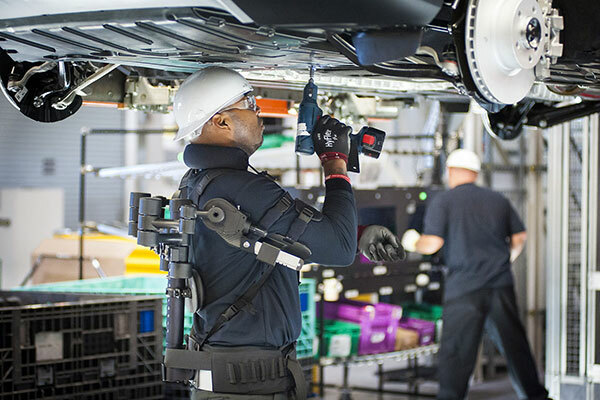 Many powered exoskeletons now exist to provide them with renewed independence and even the chance to rejoin the workforce. The HAL robot from Cyberdyne is an advanced cyborg that provides full mobility assistance to the disabled. When the user wishes to move in a certain direction, their skin produces bio-chemical markers that the suit is able to read and respond to accordingly. It also has limited AI so it gets smarter over time and learns to walk with a user’s normal gait and rhythm. Keeogo, by B-Temia, is a lower-body armature designed to provide joint stabilization and motorized assistance for those with limited mobility. The wearer initiates the action and the Keeogo follows their intentions, helping the infirm to increase their physical activity and retain their independence. Keeogo is supported by several medical associations, including The Arthritis Society and Muscular Dystrophy of Canada. 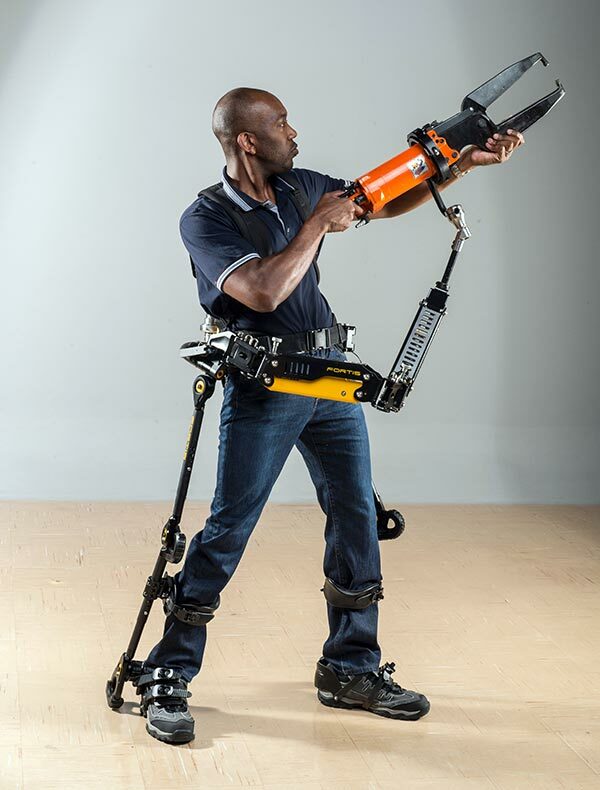 If you’re looking for the state-of-the-art in humanoid robotics, look no further than the Guardian XO from Sarcos. 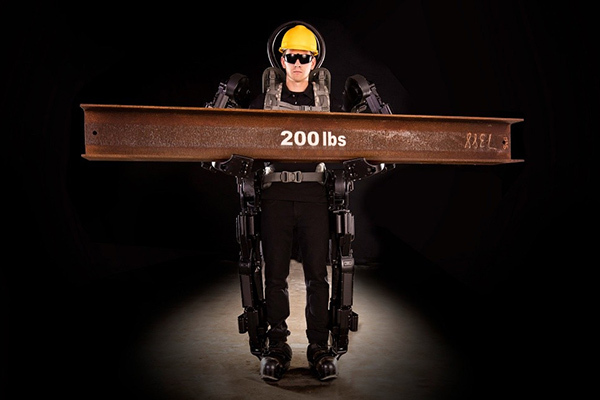 It is a completely self-contained, powered and untethered exoskeleton that increases strength, reduces fatigue and extends the reach of the human controller. It’s meant for the most demanding industrial environments but can also be used for emergency relief in disaster areas. These are just some examples of smart engineering being applied to protect workers while enhancing their productivity. 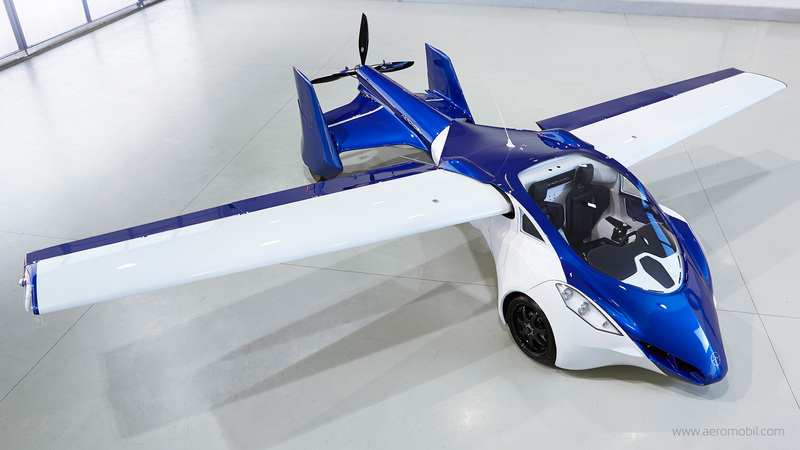 This is a perfect example of many emergent technologies – machine learning and AI, efficient batteries and servomotors, haptic sensors – working together to improve lives and the larger society. Want to see how Star has partnered with an innovator in this industry? Read our full case study about the IHMC exoskeleton.